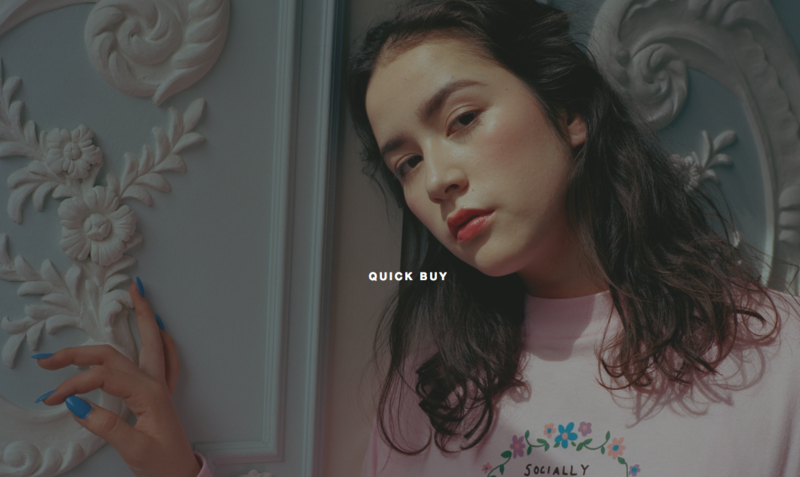 Online lookbooks enable fashion retailers across the globe to showcase new collections through images/videos that convey a “feel” or story for the new season. But while beautiful photography and carefully-considered styling often come as standard, many brands are pushing the boundaries of user experience design to present website visitors with an interesting browsing experience to complement their collections. Here are some great examples of our favourites (click the image in each example to go to the real thing). 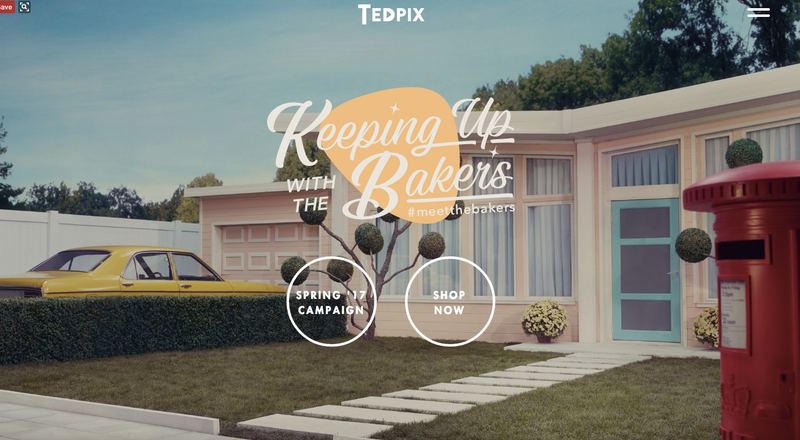 For SS17, Ted Baker really upped its lookbook-game with its very own drama "Keeping up with the Bakers", serialised over social media shortly after it launched. The campaign, which also featured a very cool interactive, 360° shoppable film, was impressively executed and definitely left a lasting impression. Ted Baker also did an excellent job for both its bygone-riviera themed SS16 lookbook and its Mission Impeccable AW16 lookbook. 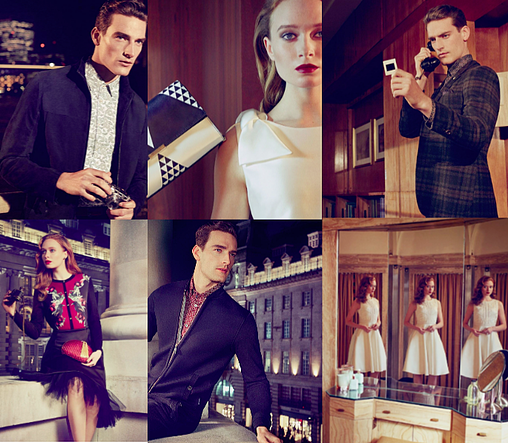 Ten points for awesome storytelling, Ted Baker! 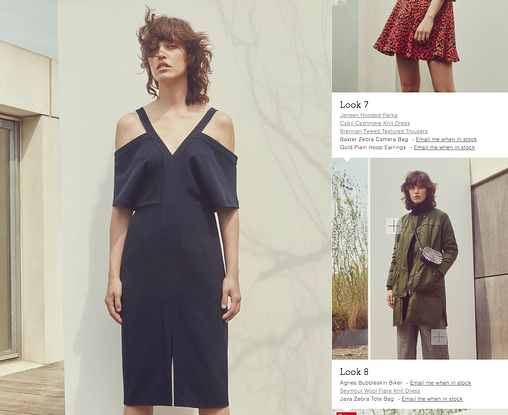 Looking back at Whistles’ AW16 lookbook, it featured a slick grid of images and integrated markers that took a browser straight to an item in its online store, where you can check out the specs and purchase. A fine example of good UX. 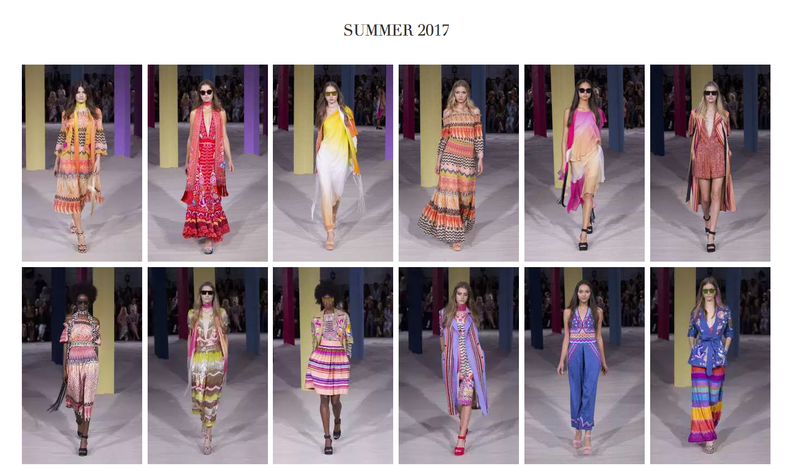 Why we love it: With snaps straight from the catwalk, Temperley’s lookbook includes a great zoom functionality, enabling you to take a closer look at each image and learn the name of each product/collection being displayed. Why we love it: Bursting with creative images and structured around a modern, unique design, Lazy Oaf lookbooks never go unnoticed. Below is a screen grab from the brand's SS17 campaign. 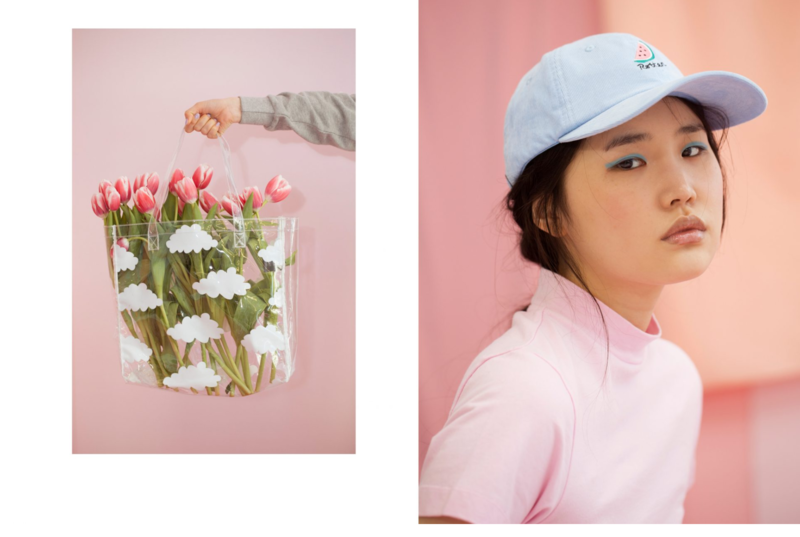 For its AW16 campaign, 'No chance romance', Lazy Oaf incorporated a clever pop-up enabling browsers to ‘quick buy’ items by hovering over the images. Why we love it: L.K. 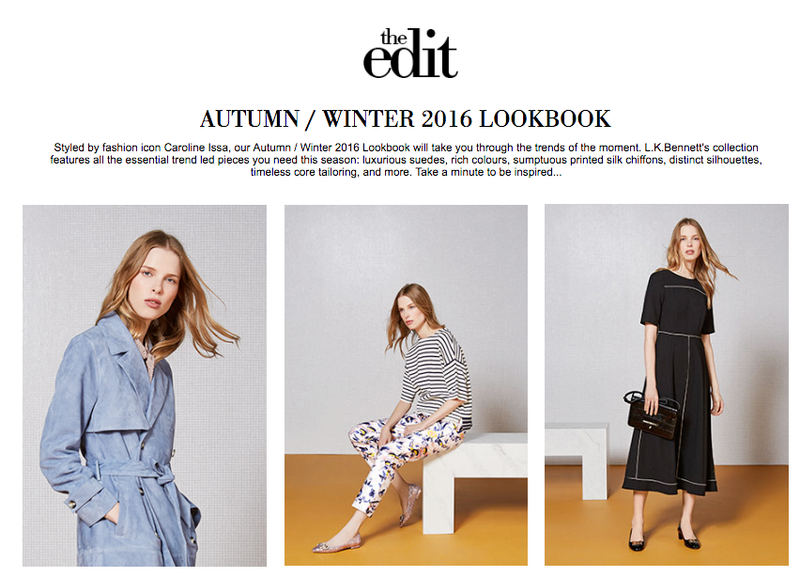 Bennett is known for its simple, sophisticated and easy-to-navigate lookbooks, as shown in the below example from A/W16. Why we love it: Topshop employed fashion-favourite, Karlie Kloss, to showcase its SS16 collection. The popular retail chain made every item instantly shoppable (even the eye-liner) with a simple hover function. Nice.